ANNOUNCEMENT– SALE START TIME HAS BEEN RESCHEDULED TO 2:30 PM ON FRIDAY, MARCH 15TH. 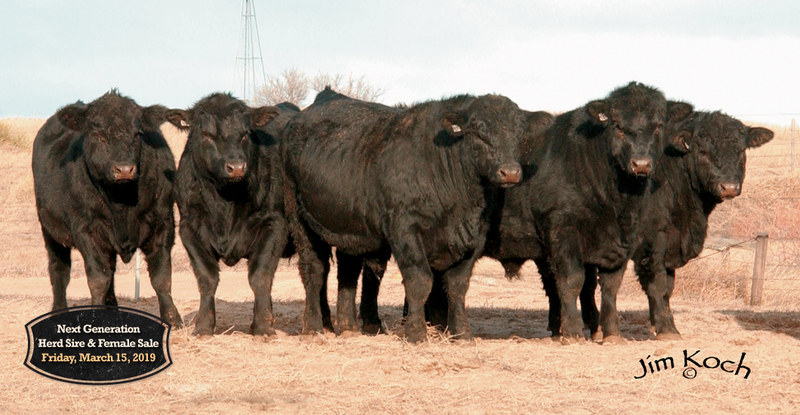 TD Angus at Rishel Ranch – home of renowned B/R cattle – produces high-quality Angus bulls and females that thrive under range conditions and excel in economically relevant traits such as calving ease, docility, heifer pregnancy, efficient growth, maternal strength and carcass value. It is these traits that TD Angus cattle will pass on to your herd to benefit your bottom line. TD Angus at Rishel Ranch will stay the course in producing cattle that meet the economic demands of all segments of the beef industry. We have used sires that we believe are “right for profitability” in the industry, regardless of the fad or trend of the moment, in order to produce the next generation of herd sires that will produce profitable cattle for our customers. TD Angus is in the business to develop genetics that our customers can use to drive more income to their bottom line through value-based marketing systems. At the same time, we recognize the need to maintain and strengthen the maternal values of the Angus breed. Click here to learn more about our 2019 sale.